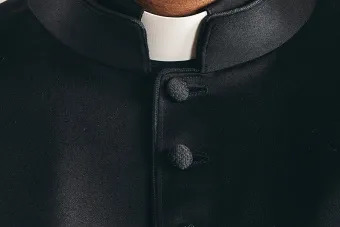 Leon, Nicaragua, Sep 18, 2018 / 05:01 pm (ACI Prensa).- A group of masked men entered the home of a priest in the Diocese of León in Nicaragua and savagely beat him in the early hours of Saturday, in a new direct attack against the Church in the country. Following the incident, the auxiliary bishop of Managua, Silvio José Báez Ortega, strenuously protested the attack. “I deplore and condemn the brutal aggression inflicted today by masked men on Father Abelardo Toval, the pastor of Sutiava in León. The priest is in danger of losing an eye. 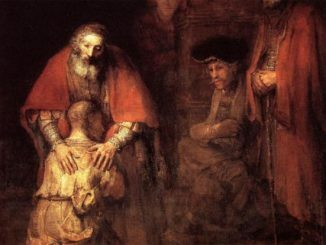 My prayers for him, for Bishop Bosco Vivas and for all the clergy of the Diocese of León,” the prelate wrote on Twitter. Amid Nicaragua’s recent crisis, numerous churches have been desecrated and both bishops and priests have been attacked. 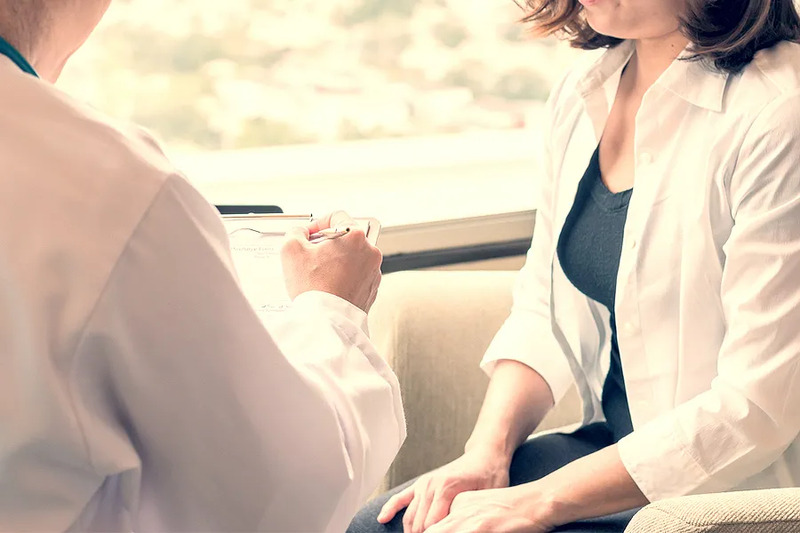 Ottawa, Canada, Jul 6, 2017 / 12:01 am (CNA/EWTN News).- Responding to a Canadian politician who called abortion a central aspect of the country’s human rights efforts, a local bishop said the procedure is in fact deeply harmful – especially to women. “While the Catholic Bishops of Canada share your concern for advancing the respect and dignity of women…we feel the need to point out, with all due respect, that your statement above is erroneous, confusing, and misguided,” Bishop Douglas Crosby, president of the Canada’s Catholic Conference of Bishops, said in a June 29 letter. The letter comes in response to a recent speech given by Canada’s Minister in Foreign Affairs, Chrystia Freeland, to the House of Commons. Bishop Douglas Crosby cited other major issues involving women’s rights that Freeland failed to mention, such as Canada’s economic partnerships with countries that allow societal oppression and outright brutality against women. He then said that Prime Minister Justin Trudeau’s decision last year to pledge $650 million in support of abortion and reproductive rights globally showed misguided priority. He compared this to the nearly $120 million pledged in response to severe food shortages, striking heavily in many parts of Africa. Yet imposing the ‘value’ of abortion rights offends the views of many cultures around the world and domestically, he said. Belief in an unborn child’s right to life – held by Catholics, Jews, Protestants, Hindus, Muslims, and even non-believers of good will – should be respected, the bishop added. In his letter, Archbishop Crosby agreed with Freeland’s emphasis on Canada’s vital role in global progress, but said it must respect the rest of the world’s opinions and be conducive to the human person, both woman and child. 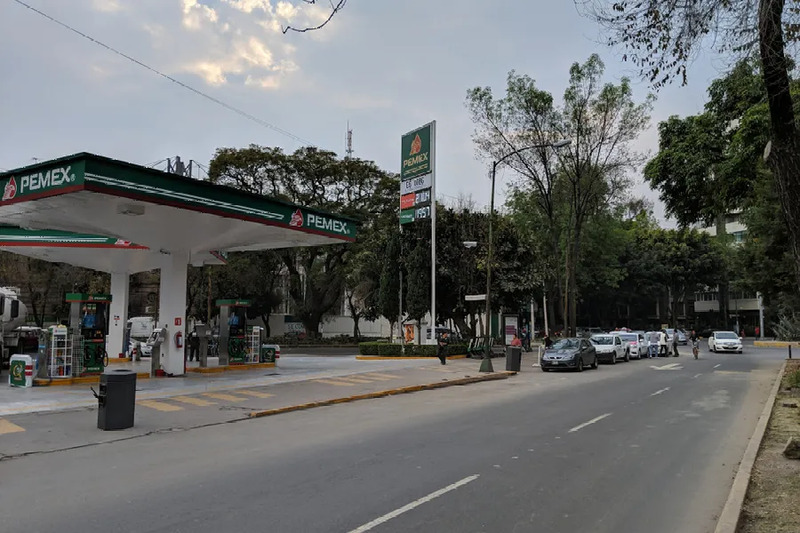 Mexico City, Mexico, Jan 17, 2019 / 03:19 pm (ACI Prensa).- Amid a crisis caused by the shortage of gasoline in Mexico and the government’s fight against the theft and adulteration of fuel, the country’s bishops have appealed to the citizenry and called for more truthful and objective information to be given. Several Mexican states and the country’s capital have been affected by a shortage of gasoline in recent days, with long lines at operating gas stations. The situation is related to a series of measures taken by the administration of President Andrés Manuel López Obrador to deal with the theft and adulteration of fuel, which is costing the country around $3 billion a year. The government has shut down pipelines, from which fuel is tapped, using trucks and trains to transport fuel instead. López Obrador has charged that the fuel theft has occurred with complicity within the government and Pemex, the state-owned oil company. The shortage,which has produced long lines at gasoline stations in several cities, has caused a controversy among the citizenry and political groups a little more than a month after Lopez Obrador took office as president. “I ask citizens to support this measure, asking the authorities to not let themselves be intimidated by actions which, in the past, were common and which caused so much harm, but rather enforce the laws and quickly respond to this situation, hoping that as soon as possible this problem will be resolved,” he said. Archbishop Carlos Garfias Merlos of Morelia, vice president of the conference, encouraged waiting for “adequate information” on Lopez Obrador’s strategy to deal with the theft of gasoline. Archbishop Garfias expressed his desire that those affected by the shortage will have their dissatisfaction redressed. Lima, Peru, Mar 15, 2018 / 11:07 am (ACI Prensa).- The Peruvian Bishops’ Conference called on the people of the country to act with Christian solidarity toward Venezuelan migrants fleeing hardship in their homeland. “Current circumstances require us to act with Christian solidarity toward our brothers from that country, who for various reasons have been forced to leave their homeland and are with us today. May Peru be a second home for them where they feel very welcome and safe,” the bishops stated. 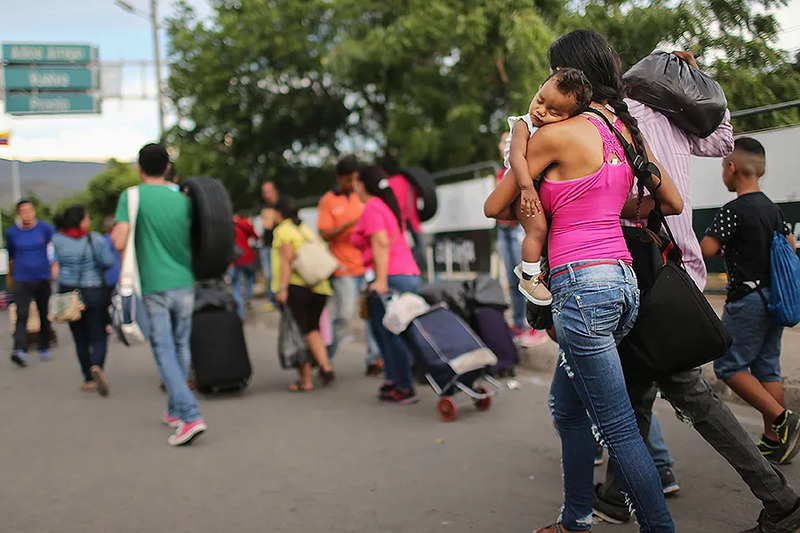 Venezuela is in the midst of an acute political and economic crisis under President Nicolas Maduro, resulting in severe shortages of food and medicine, which is increasing emigration. The Peruvian department that oversees immigration has estimated that there are currently 115,000 Venezuelans in the country, of which 31,000 have a temporary work permit which allows them to work and study for one year. Peru is increasing the number of permits it issues to accommodate for the surge in newcomers. In a statement released March 8, the immigration department head, Eduardo Sevilla, said that some 900 Venezuelans are arriving in Peru every day. Other countries, including Colombia, have also seen an increase in Venezuelan immigrants in recent months.